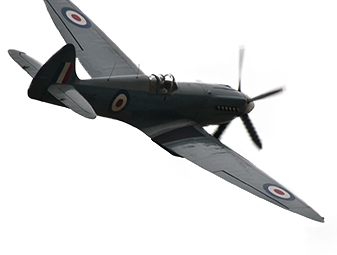 SYLVIA WRIGLEY is a pilot and aviation writer who has been obsessing about aviation safety for over a decade. Newspapers: contributor to The Guardian, Piper Flyer and Forbes. 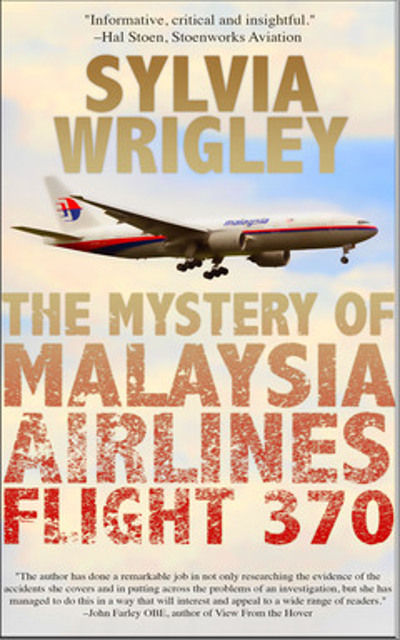 TV: Discovery Channel series Air Crash Confidential, the Russian Channel 1 news, French Channel M6 Disparition du vol MH370 and ntv.ru Central Television program. Web: creator of and sole contributor to Fear of Landing, with associated social media connections. 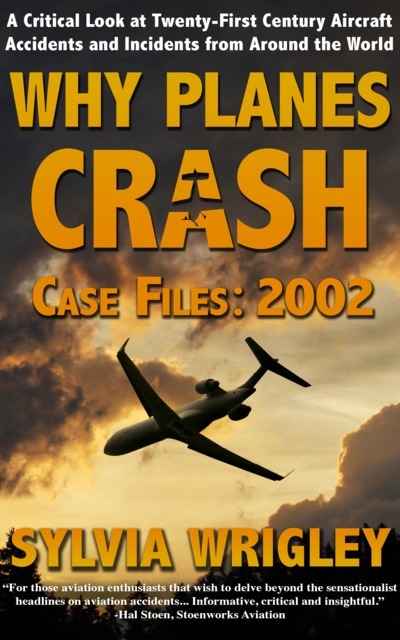 Aviation Books: author of You Fly Like a Woman, The Mystery of Malaysia Airlines flight 370, Why Planes Crash Case Files: 2001, 2002 and 2003. 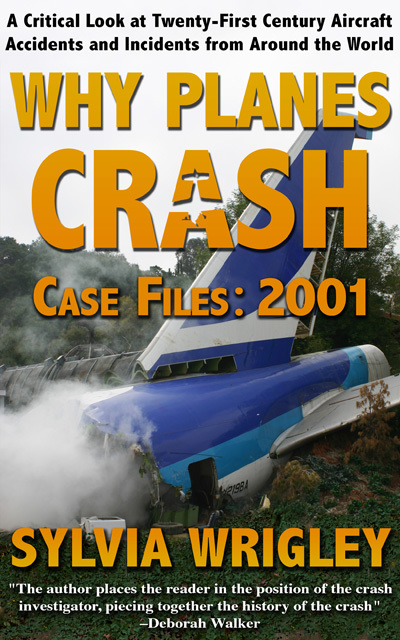 Her series, Why Planes Crash, launched in May 2013. 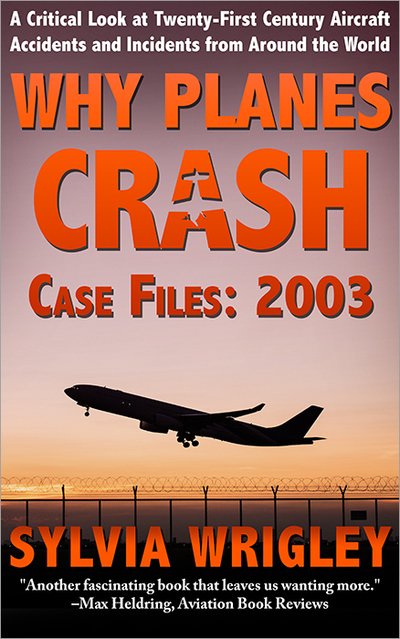 The first book of the series covers eleven accidents and incidents in 2001, including the disastrous runway incursion at Linate, the near-miss over Tokyo, the Avjet crash at Aspen, the Twin Towers and American Airlines Flight 587 disintegrating over Queens. There are currently three books in the series. 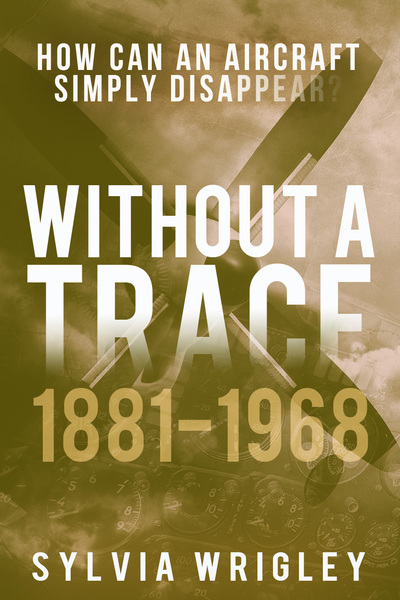 Her latest book Without a Trace tells the true stories of aircraft and passengers who disappeared into thin air; mysteries which have baffled investigators for years. Occasionally tragic, frequently amusing, Without a Trace is unerringly accurate and informative. She also writes science fiction and fantasy. 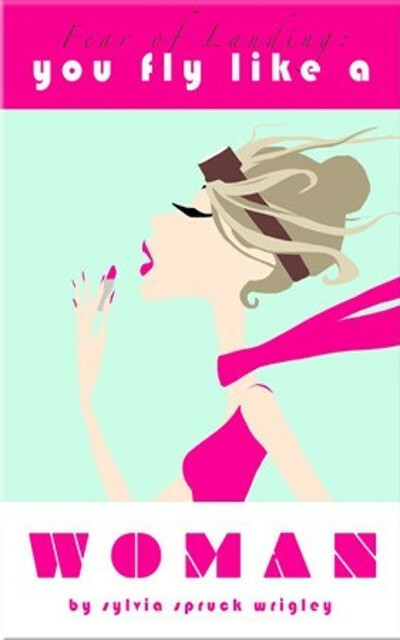 If you are interested in her fiction, please visit her author page at http://www.intrigue.co.uk.